Here are the latest Box Office figures of Akshay Kumar starrer Kesari. Anurag Singh’s latest offering, Kesari, starring Akshay Kumar in the role of a brave Sikh soldier, has minted Rs 137.17 crore at the Box Office so far. The film enjoyed an extended first weekend and was released on March 21 to good reviews. Also featuring Parineeti Chopra in the lead, the film went on to rake in Rs 105.86 crore in its first week. The second weekend brought in Rs 19.15 crore. While the collections are lower than expected, the film now eyes to reach Rs 150 crore at the Box Office. Achieving this feat is going to be majorly dependent on how the film fares on its third Saturday and Sunday – April 6 and 7. 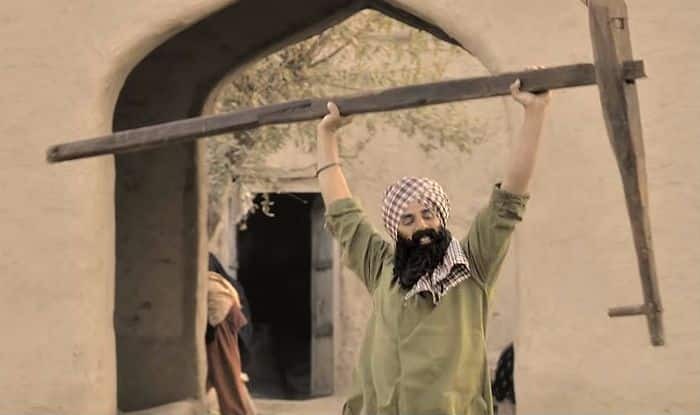 Kesari collected Rs 1.65 crore on its third Friday. The film’s total at Rs 137 crore brings out the possibility of Rs 150 crore but it doesn’t going to be a cakewalk. Kesari, produced by Dharma Productions, is the first film that showcases the epic Battle of Saragarhi, in the mainstream cinema with an A-list actor. It is the story of 21 Sikh soldiers under the British army and their fight against 10,000 Afghan troopers. The Sikh group of soldiers was led by Havildar Ishar Singh and Akshay plays the same character in Kesari. Battle of Saragarhi is not just considered as the third courageous battle ever fought in the world’s history but is also one of the bravest last-stands. Despite all this, the textbooks in Indian schools don’t find the mention of the Battle of Saragarhi for students. Akshay, too, expressed his disappointment over the same during one of the media interactions while promoting the film.